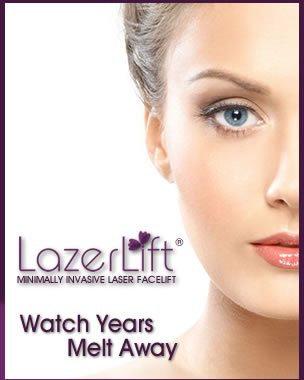 LazerLift® in Melbourne, Florida to achieve beautiful lasting results of a FaceLift without surgery. LazerLift® in Melbourne, Florida is a minimally invasive face lift procedure to replenish youthful-looking definition in the face. LazerLift® uses innovative laser technology to deliver heat energy to the deeper layers of the skin. As your tissues are exposed to the laser’s heat, they begin to contract, leading to skin tightening results. Melbourne patients can opt for LazerLift® to attain youthful-looking definition by smoothing wrinkles or lines. Additionally, LazerLift® can lift sagging skin around the face and neck without the need for obtrusive stitches or scars. 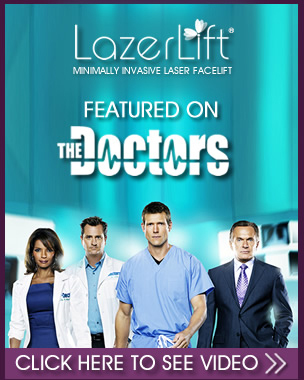 Our LazerLift® doctors offer minimally invasive face lift treatment in Melbourne, Florida.